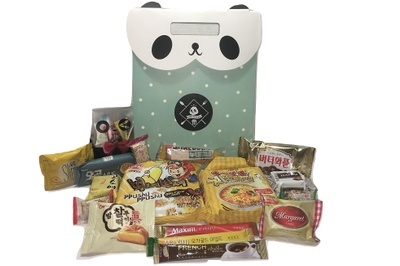 Enter your email address below to receive a notification when Panda Snack Box starts accepting new sign-ups! 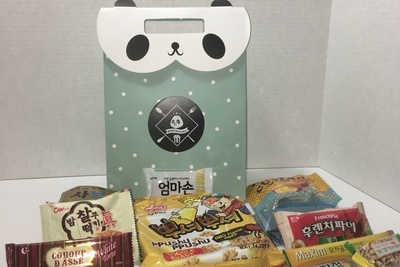 Enter your email address below to receive a notification when Panda Snack Box is accepting new sign-ups again. 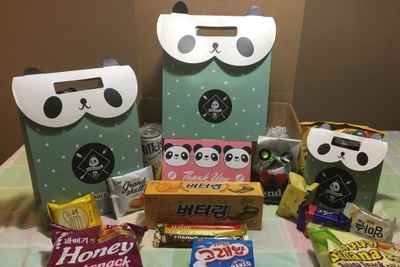 When you subscribe to Panda Snack Box, we'll send you a monthly surprise box of the most popular Korean snacks and goodies carefully selected by our team of expert snackers. 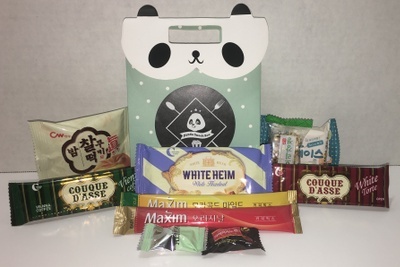 Our boxes contains variety of drinks, chips, chocolates, drinks, and other korean goodies Our boxes are shipped directly from our U.S. facility to ensure quality preservation. This snack box is incredible and has such a great variety of food. I brought it to my office and everyone loved it! Of course I kept a few of the snacks for myself! My coworkers also keep talking about how cool it was and how they loved the food. For only $25 this box is DEFINITELY worth it! I can see this being a great gift or something fun and creative to bring to the office. I would even buy it again just to have at home. I love trying new foods and this box had 25+ foods I had never tried before! This is my new favorite snack box for sure.